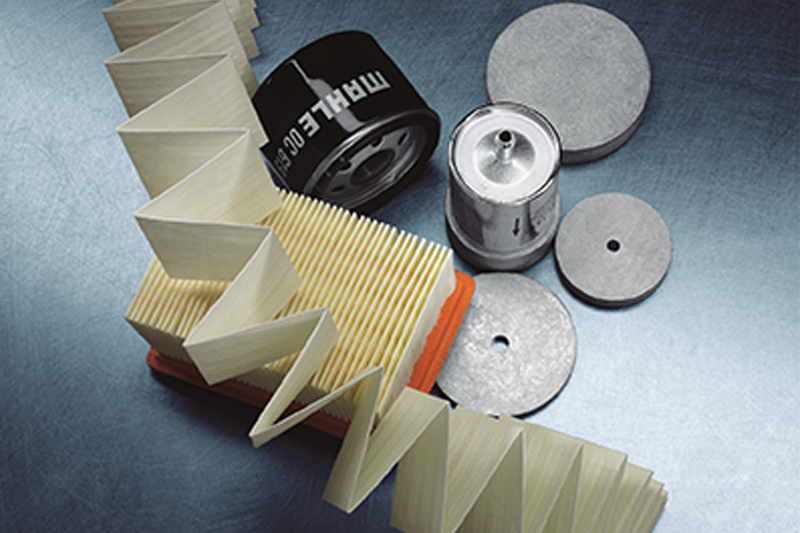 Mahle Aftermarket has added more references to its growing filtration range. Mahle Aftermarket has added more references to its growing filtration range, including three new fuel filters, four cabin filters, two oil filters and six air filters. The fifteen new part numbers cover applications from some of the world’s top vehicle manufacturers, including Audi, Mercedes, Hyundai, Kia, Citroën, Mitsubishi and Peugeot. This latest extension brings even wider choice to MAHLE’s aftermarket customers, further increasing car parc coverage. All the new additions are claimed to be of Original Equipment (OE) quality, ensuring the manufacturer’s warranty remains valid and parts perform to the same standard as the original, offering customers 100% assurance. Previous : PMM December 2018 – OUT NOW!